Alcamo J, Bennett EM, and Millennium Ecosystem Assessment (MA) (2003) Ecosystems and Human Well-Being. Washington, DC: Island Press. 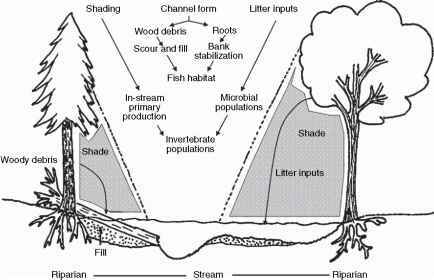 Allenby BR (2000) Environmental security: Concept and implementation. International Political Science Review 21(1): 5-21. Belluck DA, Hull RN, Benjamin SL, Alcorn J, and Linkov I (2006) Environmental security, critical infrastructure and risk assessment: Definitions and current trends. In: Morel B and Linkov I (eds.) Environmental Security and Environmental Management, pp. 3-16. Dordrecht: Springer. Graeger N (1996) Environmental security? Journal of Peace Research 33(1): 109-116. Lonergan S (ed.) (1999) NATO Science Partnership Sub-Series 2: Environmental Security, Vol. 65: Environmental Change, Adaptation and Security. New York: Springer.